Argh i missing those beautiful food pictures on my blog! There's been a while i have no time to eat outside, it's all just about work, rest and sleep. That's how it's prove i'm a round cookie now. 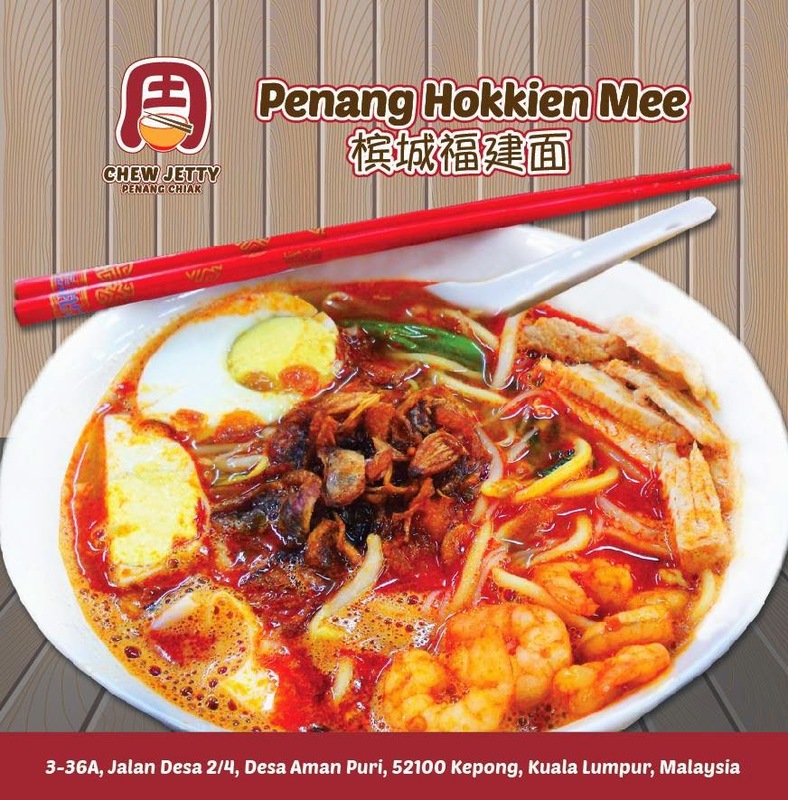 Last month i went to visit this authentic penang cuisine restaurant at Kepong. It was newly opened and easily to find around Desa Aman Puri. penang noodle since many years ago and now finally they have a restaurant of their own. They had their menu printed like a monthly brochures. Prices are affordable and there's a lot of choices for you to pick. I was here that day during peak hour, and it was super crowded. Lot's of choices was sold out. Now you understand why it was crowded. Curry Mee and Chao Kuey Teow on below.